These nine Latin American gems will be a stunning addition to your vocal repertoire. Whether performed in Spanish or English, these masterful arrangements feature sophisticated piano accompaniments and stylish vocal lines which emphasize the dramatic nuances of their delightful texts. 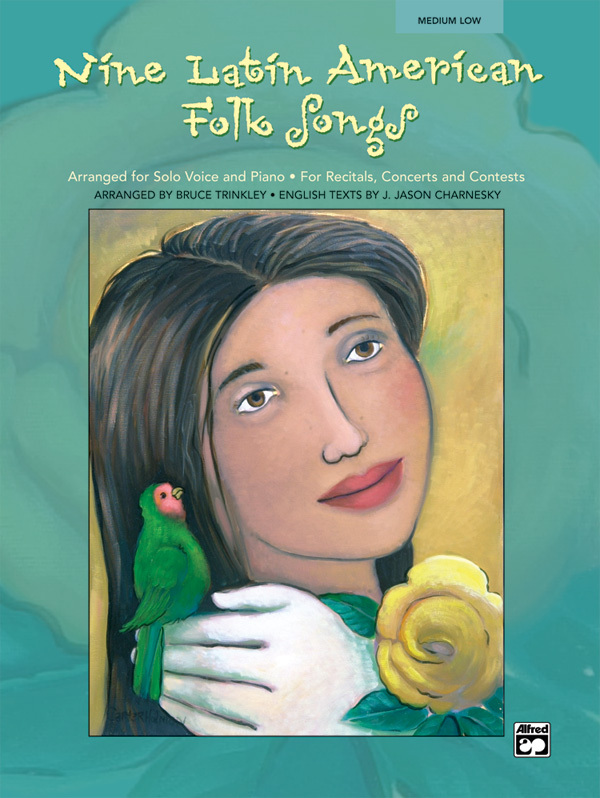 Nine wonderful and heartfelt songs, which offer a wide variety of styles and tempos.